Colouring in and colouring books have always been popular with children and over the years adults have got more and more involved with their kids activities and even started colouring on their own for pleasure. 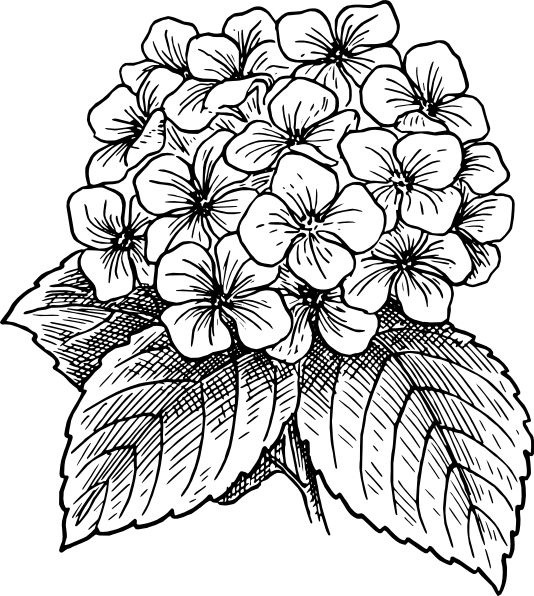 Adult colouring is now a great pastime and many adults are finding that it is not only great fun but also a good way to reduce stress and spend time with friends. This National Colouring Day we invite you to spend some time colouring with your friends, children or grandchildren or just by yourself. Enjoy the creativity of making a picture come to life! 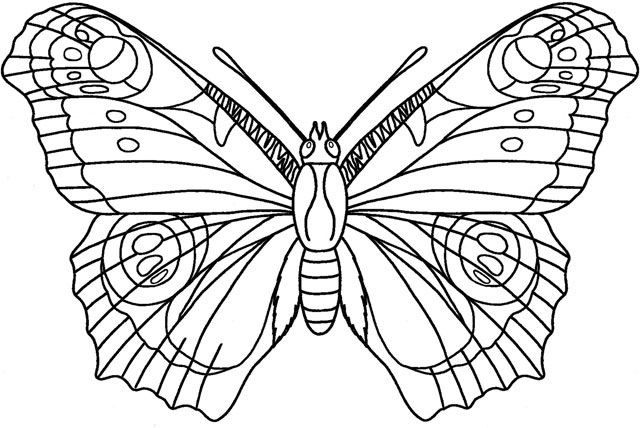 Print out the colouring sheets below and start your fun time of colouring in right now.